In Gaza, severe winter weather is worsening the deplorable living conditions as residents struggle to survive following the devastating summer war. But Congress is focused on the upcoming speech by Israeli Prime Minister Netanyahu! 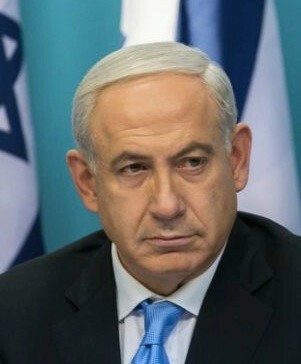 the anticipated content of the speech, and the timing just prior to the Israeli elections. 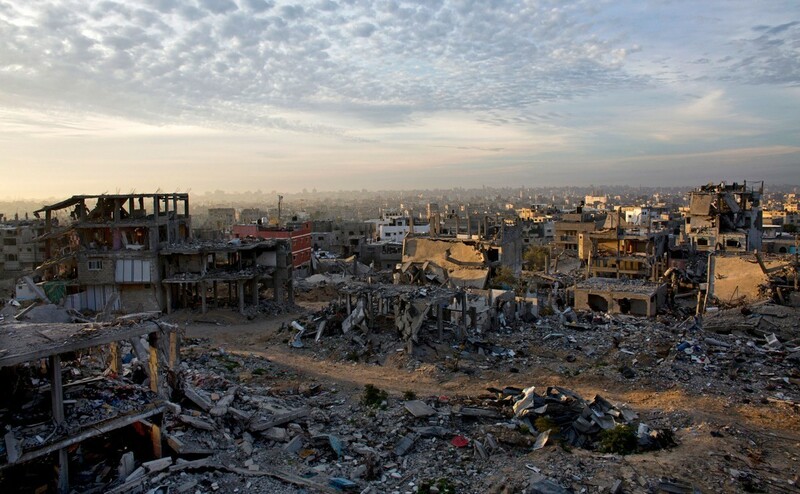 “Tens of thousands of Palestinians are still living without adequate shelter more than five months after the end of Israel’s attack on Gaza last summer. 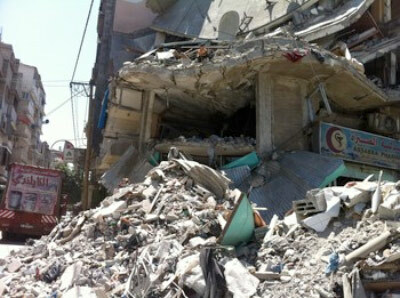 “Today people are still living under trees or amongst the ruins of their destroyed or damaged homes. Obviously there is a humanitarian crisis in Gaza, and thousands of Palestinians in the West Bank also rely on outside assistance. Contact your members of Congress now, to skip Netanyahu’s speech and to take action to help Palestinians. Yet some in Congress have called for freezing funding to the Palestinian Authority in response to their joining the International Criminal Court (ICC). In addition, Israel still won’t release the tax revenues it has collected on behalf of the Palestinians and owes to the Palestinian Authority. They are withholding that money in retaliation for the Palestinians’ ICC action. 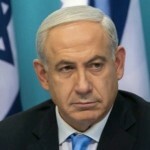 • Urge Israel to release Palestinian tax revenues. Contact Congress now – you will read the full text of the message before you send it. Thank you for taking action to help the people of Gaza and all Palestinians during this time of need. Spread this action alert far and wide!